Lehigh University will be seeing Black and Yellow and stead of Brown and White on April 10th at the 2011 Sundaze Festival. 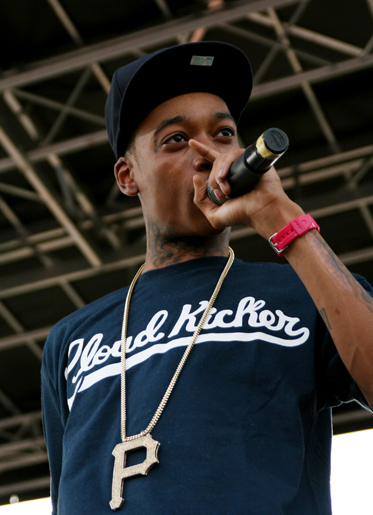 Wiz Khalifa will be playing this year, following in the footsteps of The Roots (2009) and Ben Folds (2010). After achieving notable hype following the release of his mixtape Kush and Orange Juice last year, Khalifa released a single, “Black and Yellow”, to much fanfare in September. After the Steelers made the Superbowl and even Lil Wayne remixed it for his own Packers-themed version, Khalifa is set for an even bigger 2011 with the release of his debut LP Rolling Papers in March. For more info check out the Brown and White.